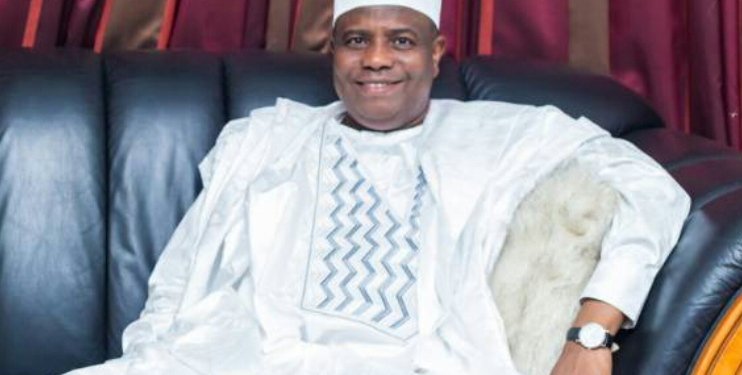 Governor Aminu Tambuwal of the Peoples Democratic Party (PDP) has won the Sokoto State governorship election after polling a total of 512,002 from both the March 9 first ballot and yesterday’s supplementary election. Tambuwal narrowly defeats the Ahmad Aliyu of the All Progressives Congress (APC), who polled 511,661 with a margin of just 341 votes. Mr Aliyu was Mr Tambuwal’s deputy governor before Tambuwal defected to the PDP.